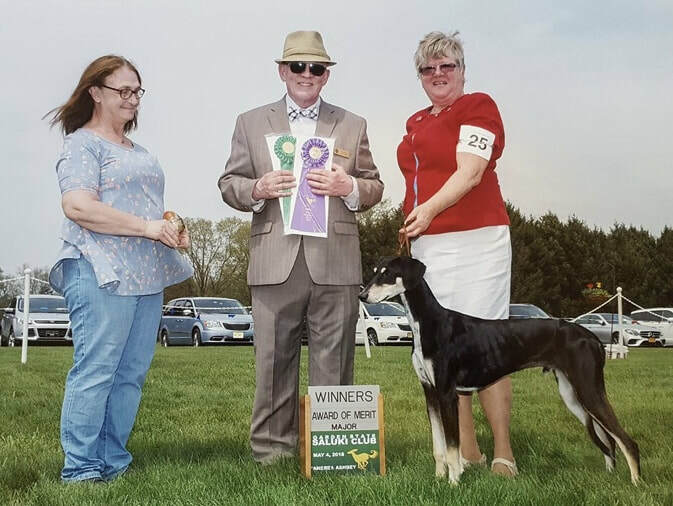 Cisco was Best Puppy at the 2018 SCOA National Specialty. He also swept the 6-9 month classes (Futurity, Sweepstakes & Regular Classes)! 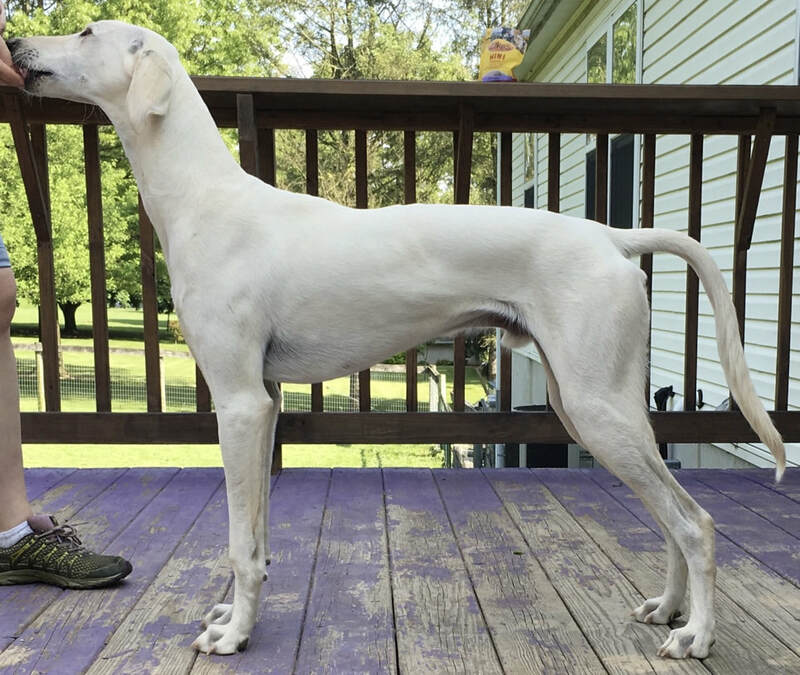 Baloo was Winners Dog & an Award Of Merit at the Garden State Saluki Club at 7 months of age!